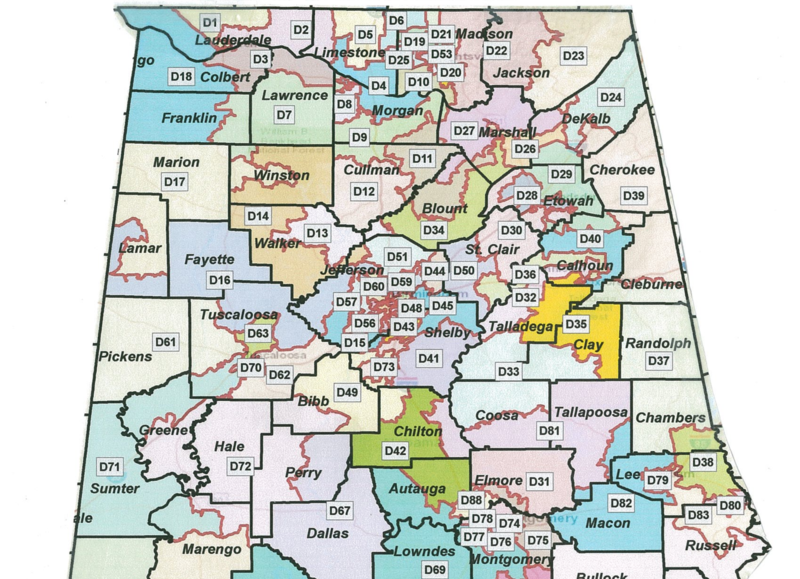 Ed Henry was a Republican Alabama State Representative from State House District 9, and misused, and abused the people’s trust, and office for personal, private gain. Ed Henry has decided to PLEAD GUILTY to Federal charges of Healthcare Fraud involving a Montgomery pill mill – a clinic that dispenses controlled substances wrongfully and unlawfully, for non-medical reasons. Earlier, all other involved parties in that case had plead guilty. 2.) Dr. Shepherd A Odom MD – (License surrendered) – age 78, of Alexander City; 2 counts; part owner of Family Practice, 4143 Atlanta Highway, Montgomery, AL until 2013 when he sold his interest to partner Dr. Gilberto Sanchez MD, though he continued to remain active, and launder money. NOTE: Doctors Gilbert Sanchez and Shepherd Odom pleaded guilty prior to indictments in late 2017. 5.) Steven Edwin Cox NP (License revoked) – age 61, of Tallassee, AL; charged with 24 counts; pleaded guilty to two felony counts: conspiracy to distribute a controlled substance and health care fraud. Sanders provided bogus diagnoses of mental health conditions for the purpose of allowing Dr. Sanchez to support prescribing unnecessary medications. Sanders also collected cash payments from patients for counseling services even though she knew that Dr. Sanchez’s office would bill the patients’ insurance companies for the same services. On perjury, Sanders testified before a grand jury and falsely claimed that Dr. Sanchez did not require patients to undergo counseling sessions with her. 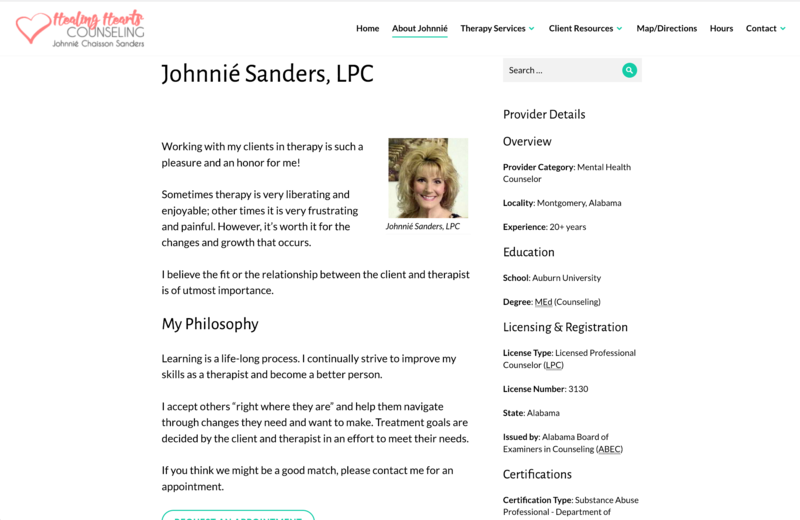 In fact, as Sanders then knew, Dr. Sanchez required patients who received prescriptions for controlled substances to visit Sanders for mental health counseling. Dr. Willie Chester MD, 65 of Pike Road, plead guilty to one count of aiding and abetting the fraudulent acquisition of controlled substances, admitting that he wrote a prescription for clonazepam, commonly known as Klononpin, despite knowing the patient had no legitimate medical need for the medicine. Delgado and the Nurse Practitioners conspired with Sanchez to unnecessarily and illegitimately prescribe controlled substances to the patients of Family Practice, and committed health care fraud by causing insurance companies to be billed for unnecessary office visits, which only purpose was to refill unnecessary medications, and that Akwuba conspired with Sanchez to launder money. Ed Henry was charged with one count of conspiring to pay kickbacks and to defraud the U.S., one count of conspiring to commit health care fraud, one count of conspiracy to commit money laundering, five counts of health care fraud and six counts of paying unlawful kickbacks. 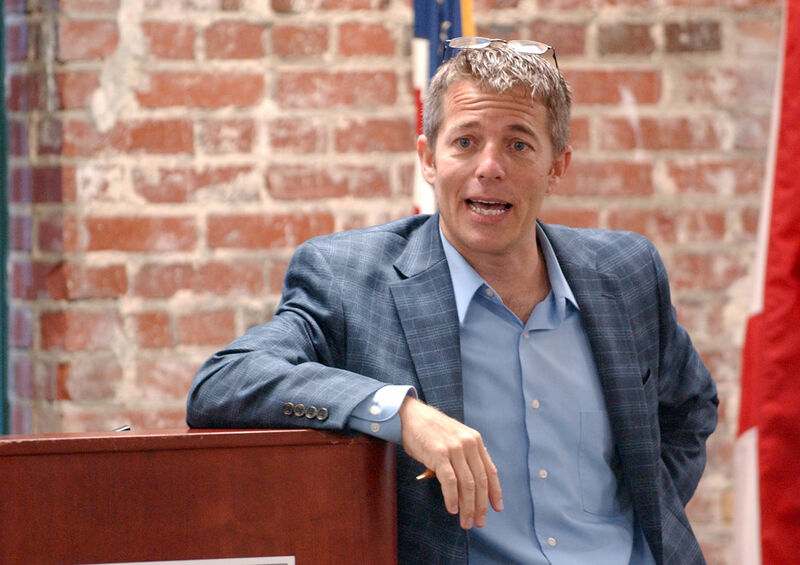 Ed Henry owned MyPractice24 which provided non-face-to-face chronic care management services to Medicare beneficiaries with two or more chronic conditions, and contracted with doctors to provided services who would bill Medicare for the services, then pay Henry’s company a share of the reimbursements from Medicare. Ed Henry entered into an agreement with Dr. Gilberto Sanchez of Montgomery in 2016 in which MyPractice24 provided various kickbacks to Sanchez and his staff in return for referring Medicare beneficiaries to MyPractice24 for chronic care management services. Ed Henry also assisted Sanchez in paying kickbacks to patients who enrolled in the chronic care management program which were paid by Sanchez by systematically waiving copays that Medicare required Sanchez to collect. A corrupt Republican and former Alabama State Representative in House District 9 which includes parts of Morgan, Cullman, and Marshall counties, Ed Henry had a habit of saying very stupid things. He was also the state legislator who led the charge to impeach corrupt former Governor Robert Bentley who later resigned under a plea deal with state prosecutors.